Hey there and happy Monday. Monday means it's time for a new sketch challenge at Let's Get Sketchy. But first, some fun opportunities await! Have you heard the news? Issue 4 is LIVE! You can read it here! We know you will enjoy it, and hope you consider submitting for the next issue! We have a few new ideas for the next issue, the first of which will start with a new challenge, using this mood board! 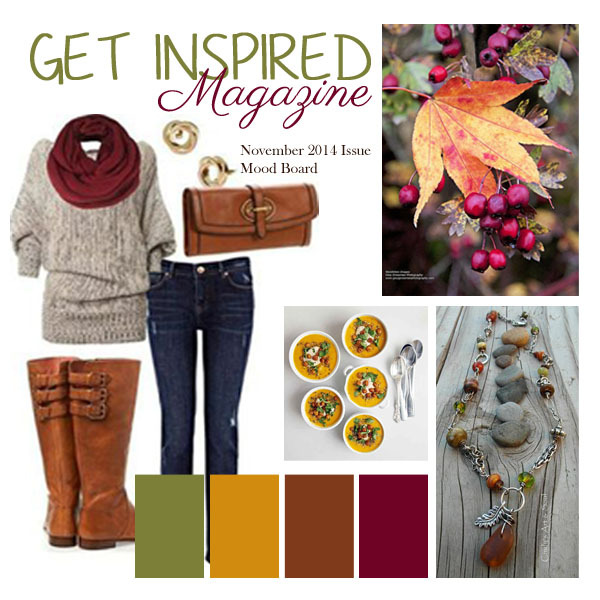 We would love for you to link up your interpretation of this mood board. For information on how to play, click HERE! There is a great single photo sketch in play this week. Look at how versatile it can be. I flipped it in order to use a vertical photo. As this is part of the almost (never) ending Bar Mitzvah album, I kept the page on the more simple side. I misted the background so it wouldn't be too plain. I used a die cut from a friend of mine, Brenshevia. The rest is just some simple saying embellishments to further push the idea of Happy parents. Easy, simple and fun. Thanks for taking a look today at my creative view. Be sure to head over to Let's Get Sketchy for mor interpretations of the sketch. Supplies: CS-Bazzill, PP-Basic Grey, embellishments-Basic Grey, Freckled Fawn, Studio Calico, Hazel & Ruby, Making Memories, Stencil-TCW, Mist-Tattered Angels, Alpha-Americna Crafts.